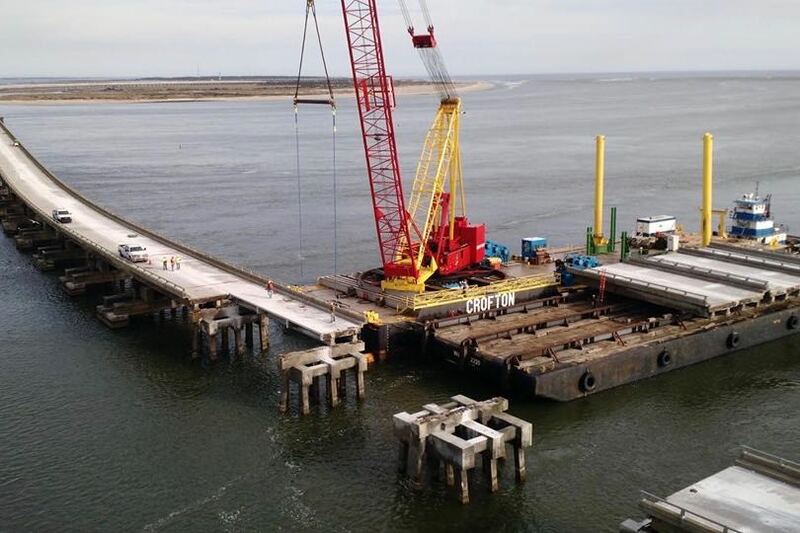 The next step is to remove the caps and pilings., which will create an opening in the old Bonner Bridge at deeper water, away from the shoaling in Oregon Inlet, allowing the barges to move from either side of the bridges to collect material. 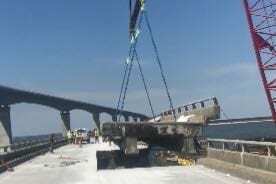 The first section of the old Bonner Bridge was lifted out of the superstructure earlier this week, and video shared on Facebook by contractor PCL’s Jamison Padgett gives us an up-close view. 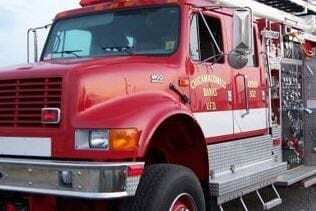 Preliminary results from the investigation indicate that the fire was not touched off naturally and investigators have ruled out the possibility that it was caused by a discarded cigarette. 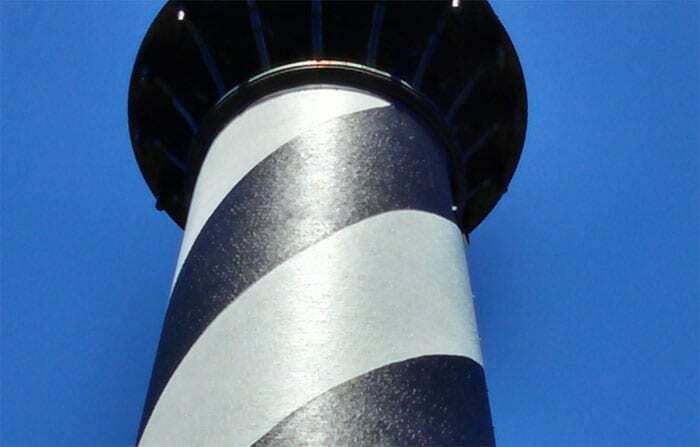 Visiys to National Park System sites across the country were down in 2018 compared to 2017, but the Cape Hatteras National Seashore was one of the notable exceptions with the highest recorded visitation since 2003. From residents who had been involved with the replacement efforts for years to people who took advantage of a gap in their schedules, taking a drive on the bridge was the mission of the day. 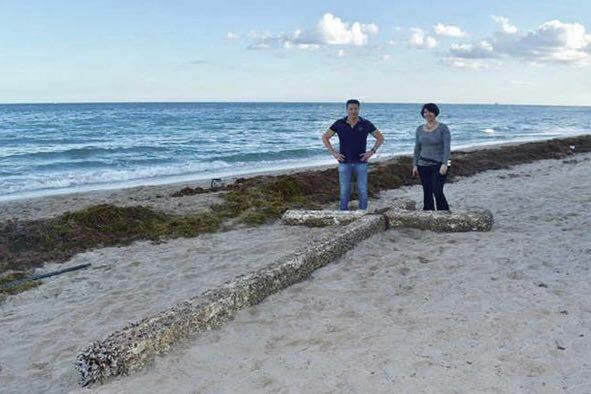 A 20-foot wooden cross that washed ashore in Fort Lauderdale, Fla. last Saturday made waves throughout the Sunshine State, but days after it appeared, the significance of the discovery hit close to home. 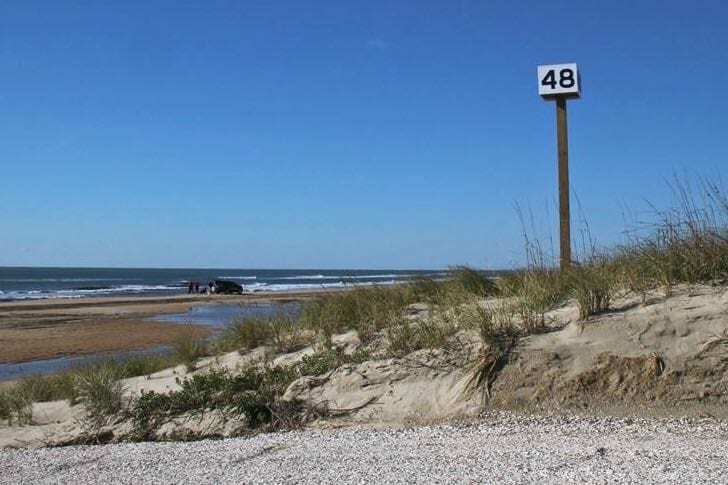 The buoy, formally known as Station 41025 – Diamond Shoals, is one of several in the Outer Banks region managed by NOAA’s National Data Buoy Center and providing valuable data for researchers and meteorologists. 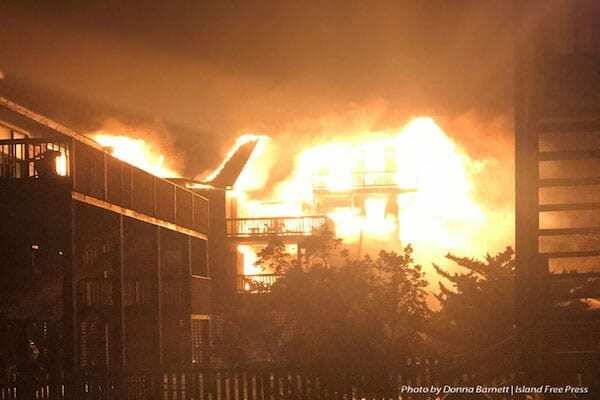 The firefighters and Dare County EMS personnel were assisting a resident on Sea Isle Hills Drive in Waves, and the resident and three members of the fire department were standing on the deck when it collapsed. 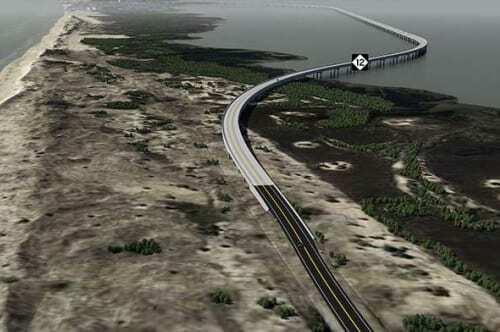 The shift is similar to the one farther north while the Bonner Bridge was being built. The move will provide more room on the soundside for trucks and equipment to access the northern terminus site of the new bridge. Driven by sustained winds of 29 to 34 mph, the fire spread to an adjacent home, but crews were able to put out the second house fire quickly before turning their attention back to the first house. 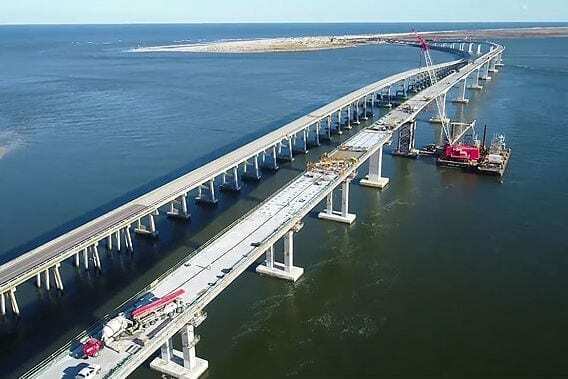 Due to a pattern of bad weather and storms throughout the fall season, the opening of the new Bonner Bridge has been delayed to February or March of 2019. 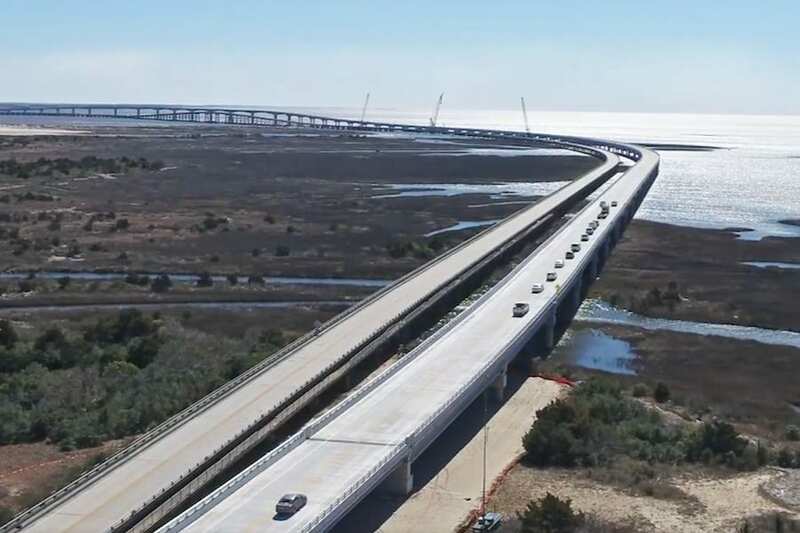 The new span was originally scheduled to open before the end of 2018. 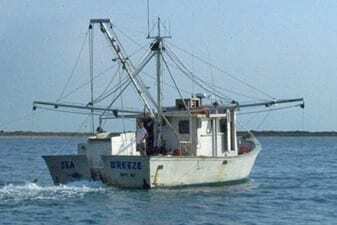 The Dare County Commissioner for Working Watermen, which has been dormant since 2012, will be composed of seven voting members from the commercial fishing industry, and a non-voting member that will serve as a science advisory.